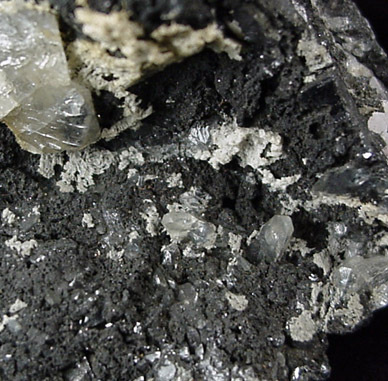 Description: Many colorless anglesite crystals lining a pocket in galena matrix. 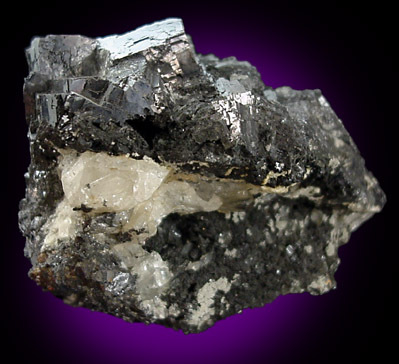 The outside has galena crystals up to 18 mm. 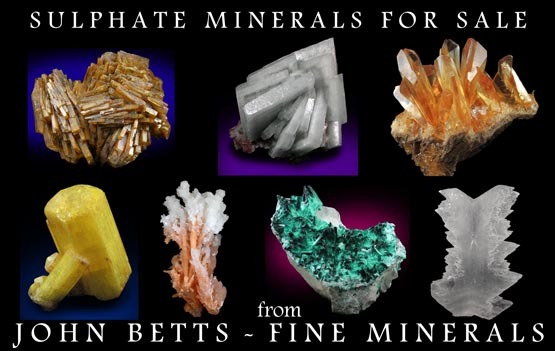 The anglesite crystals vary from large, imperfect crystals on the left, to small crystals with sharp definition on the right. 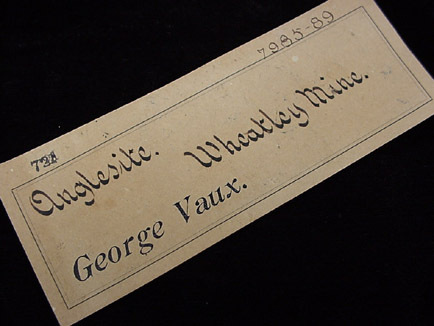 Vaux label. Ex. Westtown School (West Chester, Pa.) Collection no. 7985-89, donated by George Vaux (1863-1927).